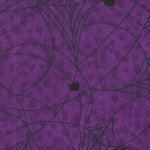 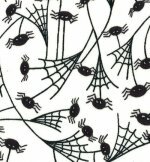 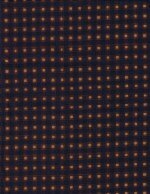 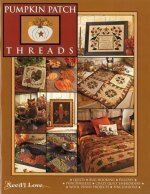 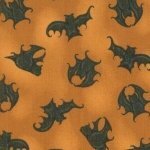 Halloween Fabrics, Halloween Patterns and Halloween Quilt Kits by Better Quilt Kits, Moda and Thimbleberries. 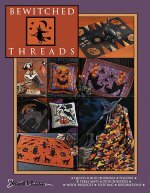 2007 RJR Halloween FabricIn stock and ready to ship. 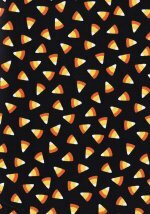 Quantity Listed is in Yards.